Choose best first birthday outfits and clothes for baby boys to dress them in style on their special day. It is a dream of every parent to make their baby’s 1st birthday the most wonderful and memorable day as it marks the completion of first year of your little boy. 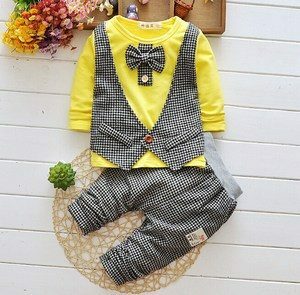 And one of the most important things on this day is deciding the baby boy birthday outfits and clothes for a smart and stylish look. 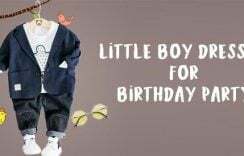 It can really get very difficult for parents to select the best 1st birthday boy dress as there are so many choices available in the markets but selecting the perfect formal partywear outfit is a challenge. 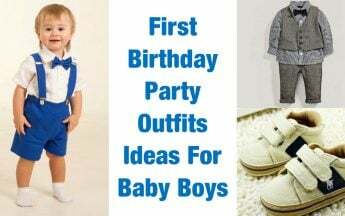 To make things easier for you, we have this amazing post which includes the best choices of first birthday dresses for little boys which are simply unique. Read on to explore these ideas and dress up your princess in attractive kids formal wear for the most special party this year. 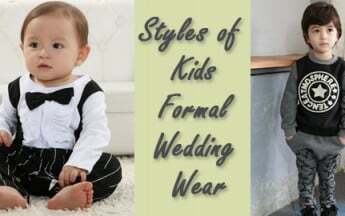 Shop smart and fashionable baby boy formal dresses to dress them up like little gentlemen. Choose from formal shirts and pants with waistcoat to keep their look simple yet trendy. 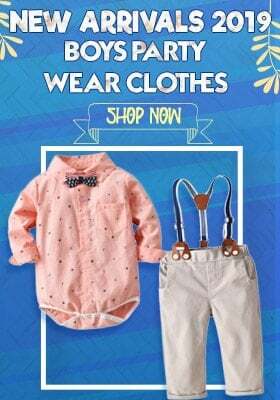 You can select from wonderful choices of first birthday formal wear in different colors and patterns which can easily be teamed up with comfortable pair of pants for your young heroes. 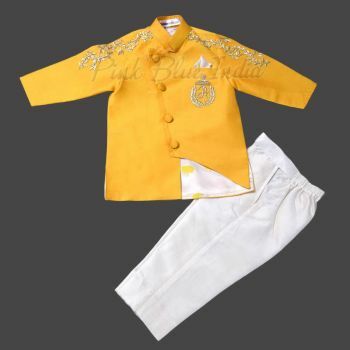 If you are looking for something exclusive and dashing then nothing fits better than a designer baby boy first birthday formal suit. 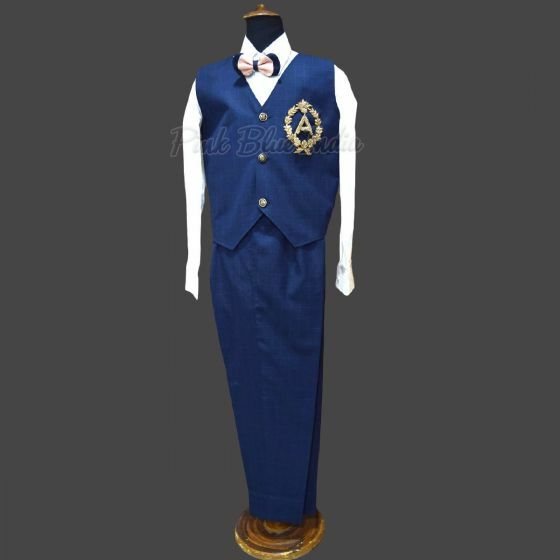 You can select from formal tuxedos or suits which include a pair of pants, shirt, waistcoat, jacket, bow or tie. Dressing up your kid in these special birthday clothes will give your one year old boy an amazing makeover. 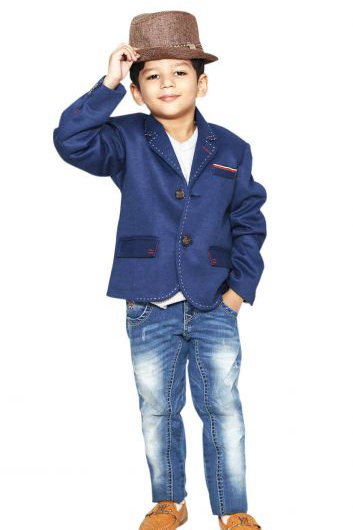 These kids party wear formal outfit for boys are a must have on his special day. Boys are fond of superheroes like Spiderman, Superman, Batman etc. 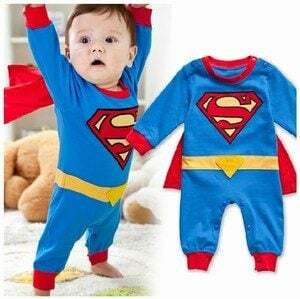 If you have planned a theme party designed around superheroes then these smart superhero costumes are the best 1st birthday party romper outfit for your charming baby. These beautifully designed smart clothes will promise a cute and trendy look for your toddler boy making him hero on his special occasion. 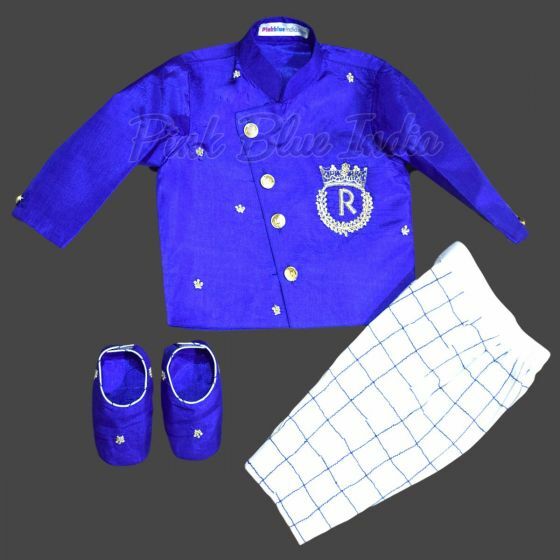 If you wish to dress up your little princess in a stylish ethnic look then there are choices of cute kurta pajamas, Jodhpuri Suits, bollywood dresses, dhoti kurtas in different colors and styles to give your hero a wonderful look. 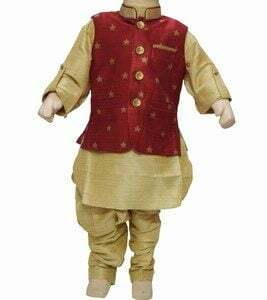 These Indian traditional clothes are a pleasant break from the usual western clothing choices and they will guarantee a rich and handsome look for your one year old baby boy. Some of the parents want to design a classy yet simple look for their baby boys. The designer jackets and coats for boys are another choice of clothing when you wish to give a smart makeover on their special day. You can buy summer coats with vibrant prints for the hot season. And for winters you can shop comfortable and warm winter jackets. They can easily be teamed up with pants or jeans. The darling section of first birthday shirts for baby boys makes sure that your little prince is ready for the milestone moment. 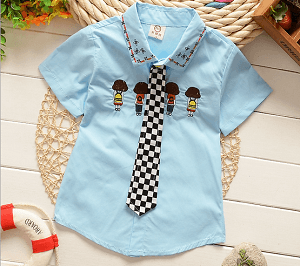 Creatively designed one year old shirts of birthday boys consist of eye-catching vibrant patterns with playful colors. 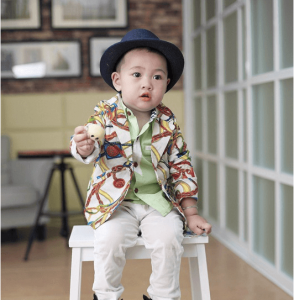 These 1st birthday boy outfits add a flawless formal touch to your kid. It is a sublime addition to your kid’s wardrobe and a wonderful gift for someone else. 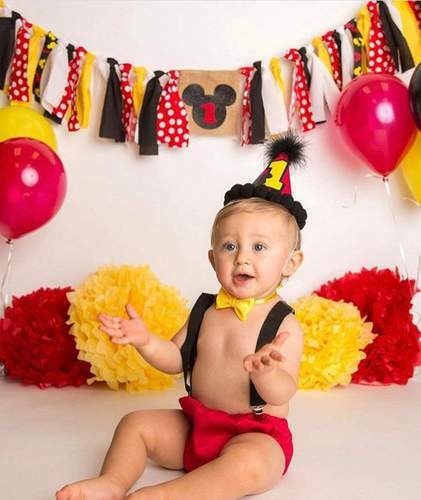 Amazing collection of Mickey Mouse 1st birthday outfits for cute baby boys. Dress up your charming kid in unique birthday dress perfect for Mickey Mouse themed birthday. Shop online colorful playful Mickey Mouse first birthday shirt as your little one completes the 1st year. Best outfit designed with love for your adorable baby. Without right accessories, the perfect birthday party look of your baby boy is incomplete. 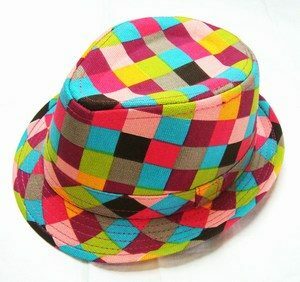 Given below are some of the kids accessories that guarantee a stylish look. To make sure that your baby boy stands out in the crowd, it is important that you buy him a sparkling and smart birthday party hats which matches with his first birthday clothing set. These party caps come in different styles and patterns helping you select the best one. 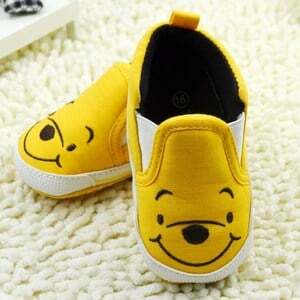 Do not compromise on your baby’s shoes as shoes make a big difference. Go with cute kids booties or formal shoes to give your baby boy a completely unique look on this first birthday. All of these choices of first birthday outfits promise a wonderful and exclusive look for your little hero on his very special day making it a beautiful memory for you and your child. Dressing up boys is quite a challenging thing for the mothers and when it comes to dressing them for weddings. 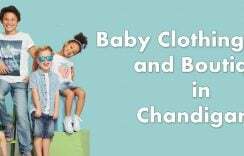 Special occasions demand beautiful kids party wear and occasion wear formal suits. Choose best first birthday outfits and clothes for baby boys to dress them in style on their special day. Please provide me your contact number so one of our executive can help you regarding the product. We have a retail outlet in Jaipur or You can also buy online from our website https://www.pinkblueindia.com or you can simply reply to this e-mail or call/whatsapp us at +918003550118 to place order through whatsapp or on phone.